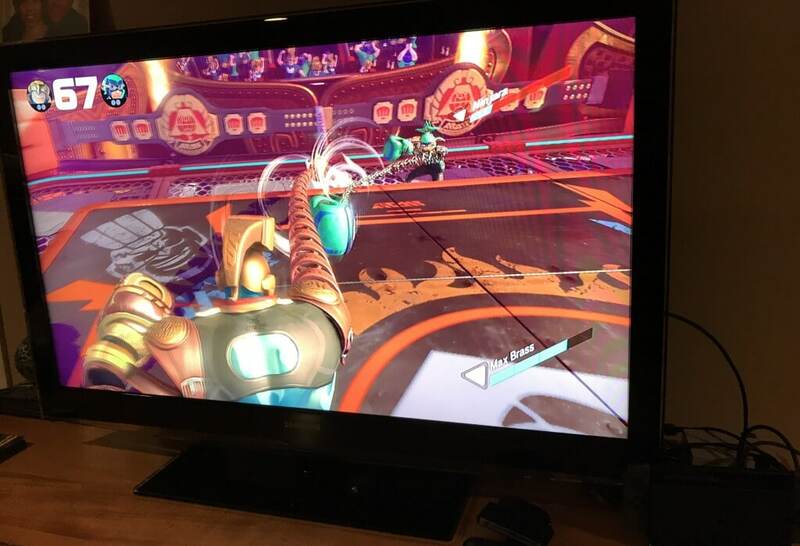 ARMS is Nintendo’s newest fighting game that relies on using extendable Arms to punch your opponent. The objective of the game is the defeat your opponent by depleting all of their health. Each match is played best out of three with the person who gets two wins first winning the match. Victory is at arms’ length! The main control scheme is using motion controls but there are other options if you want. 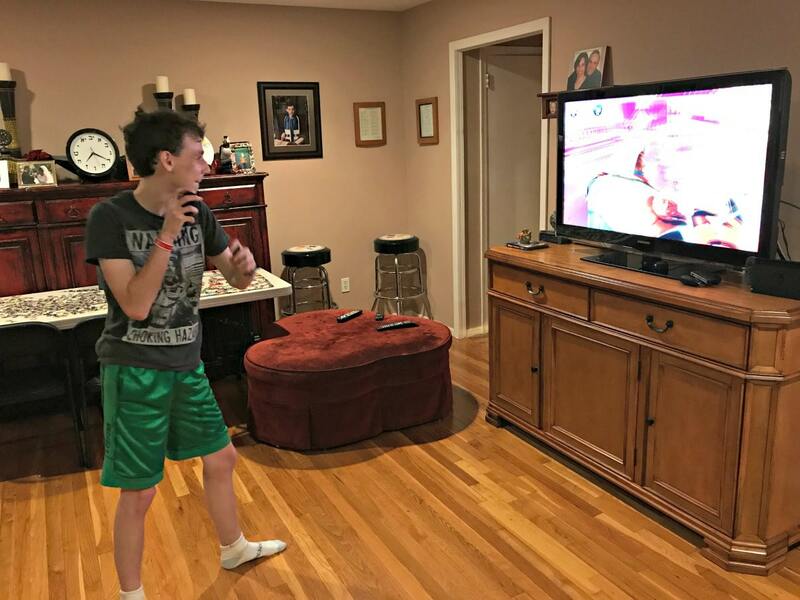 In the game you hold both joy-cons facing each other in both hands. In order to punch you have to punch using the joy-con. 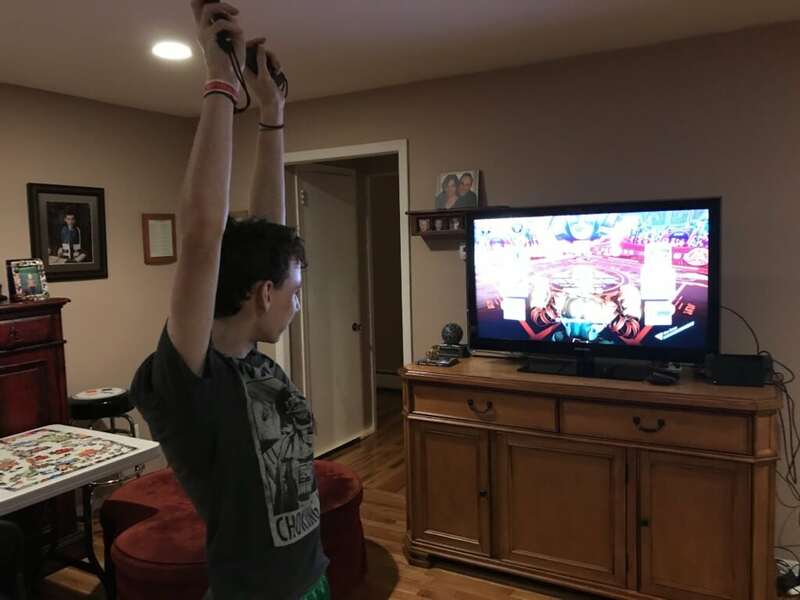 The joy-cons can even be tilted to curve the punches. At first, the controls are a little confusing but after a while you get used to it and it feels natural. There are currently 11 fighters to play as in the game, with more likely coming soon in either free updates or paid DLC. Every fighter has their own strengths and weaknesses. For example, Master Mummy is very slow but he does a lot of damage. Each fighter has 3 sets of Arms that they can mix and match before each round. These can be customized if you have unlocked the Arms for that character. Every Arm has an element attached to it: Fire, Electric, Stun, Wind, Explosion, Ice, and Blind, with a few exceptions. An Arm gets charged with its element after a block, dash or jump. The Arms are all very unique such as a giant hammer that can’t be interrupted, a moving shield and even a dragon that shoots lasers. There is a lot of strategy in picking which Arms to bring to a match and what Arms to use in a round. After hitting your opponent enough times, you can perform a super move. The move is determined by the Arms you have and can deal out massive damage if used correctly. Not only can you play 1v1 but there are also 2v2s where you and a friend can team up to fight against another team. 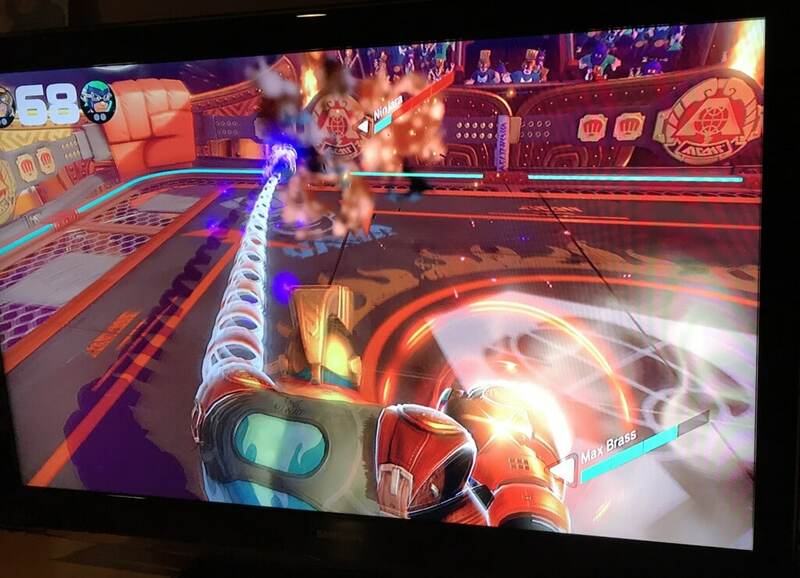 2v2s can be done in the tournament Grand Prix along with 1v1s and also can be played online and offline. There is not that much single player content, though. Playing the Grand Prix multiple times gets boring after a while, since you are basically doing the same thing over and over again. It was fun but it would have been better if there was more content. 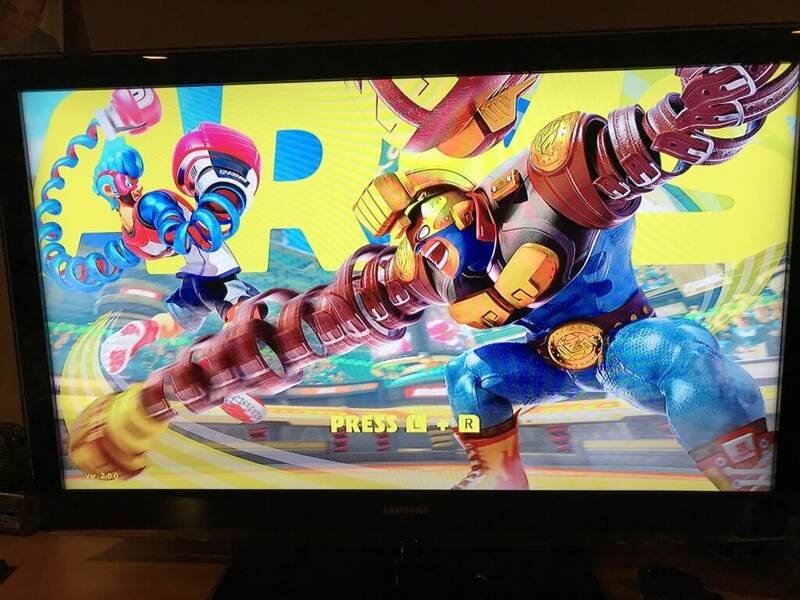 ARMS is really fun to play with friends or family and with new updates coming in the future there is a lot of content for everyone to enjoy. $10 off the Disney Store, Plus 25% Off Friends & Family Sale! Seems like a solid game, I will have to look into it more! Looks like fun! 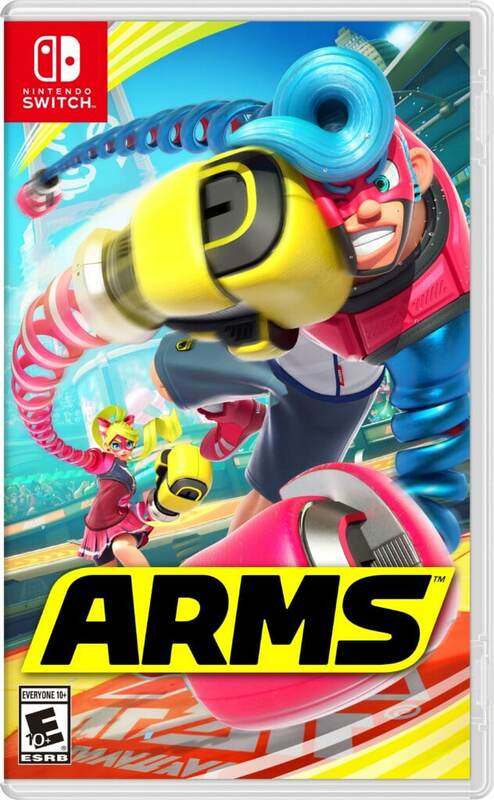 !We need more games for our Switch,I’ll check this out!